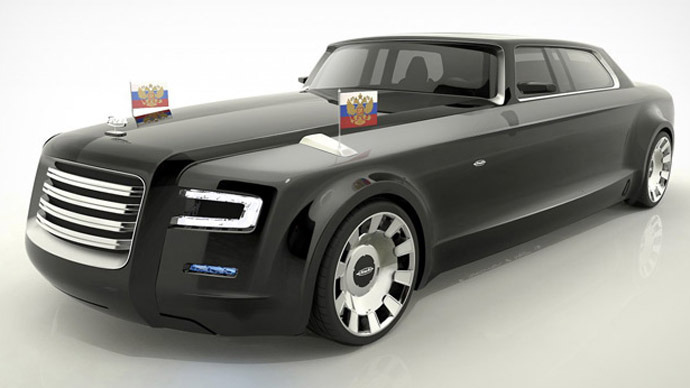 See Russian President’s Car – Can Obama’s car “The Beast” match up? Russian president Vladimir Putin reportedly has a car that rocket can’t penetrate. 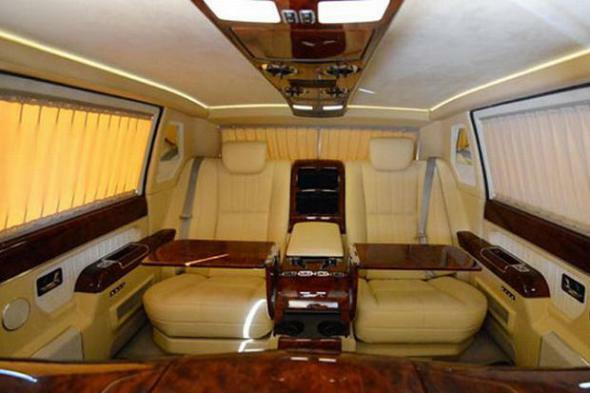 I guess if it were GEJ that got himself a rocket proof car, APC MEMBERS plus CRITICS would chop his head off before he even gets to use the car…lol, just saying… But guys do you think it’s very necessary for a President to get such expensive extra protection after all the best security they already have? 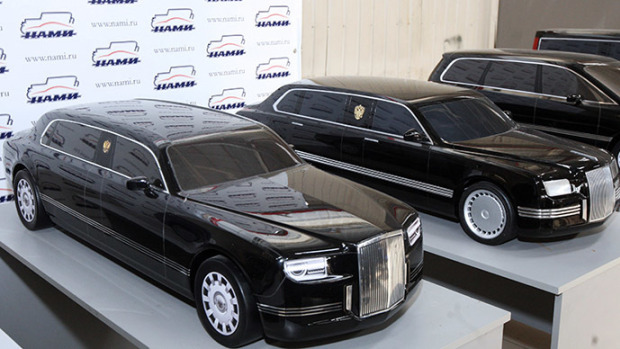 Details of the new limousine used to transport President Dmitry Medvedev. It was said to be far more secure than the “The Beast” (the nickname of the limousine used to transport U.S. President Obama). The Russian car has a 12-centimeter-thick titanium plated roof that is so strong a T-72 tank can drive over it without causing any real damage, the sources said. Its windows are made of glass that will withstand a direct hit from a rocket-propelled grenade, while its wheels automatically turn into caterpillar tracks when going over rough terrain, they said. 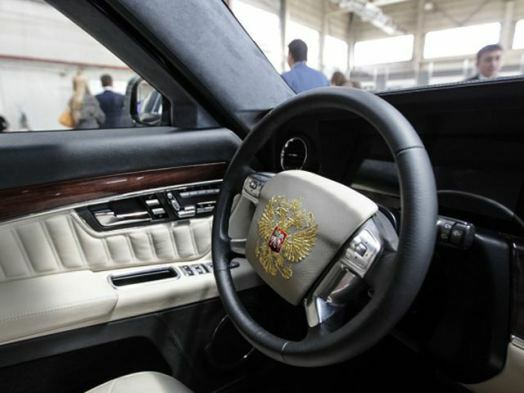 Officials at the factory where Medvedev’s limousine was assembled were so confident in the level of safety provided by the vehicle that they placed the designers inside the car while soldiers shot rocket-propelled grenades at it — a tradition that dates back to the Stalin era. very pretty car, roughly how much huh? Even Henry Ford would be impressed. Thanks visit my blog. Wasn’t SCO spun out of Microsoft when they lost interest? And they were some kind of independent unit as they weren’t in Redmond or Aleusuerqub..?Juqt like there apparently was a Xenix for the PDP-11, although I’ve only seen a brief mention about it on usenet.. And the MS Systems Journal #2 from 1987 goes on about Xenix/386 …Does anyone know what they ran on the MS Vax’es that apparently was unix based for their inhouse email?